Be it designers or a common man, everyone has a few favorite fonts for sure. While preparing a word document, I prefer using ‘Archive’ only because it looks pleasing to my eye and is easily readable as well. When it comes to designers, you will always find two kinds of designers. One will have a list of few favorite fonts and will continue using that for almost every other project because it looks good. The other kind is very experimental and is open to different typefaces.They love to select a new font for every new project instead of sticking with the old ones. Regardless of what designers’ think, there are a few fonts, which are loved by almost every other designer. Not only designers, these fonts are popular in print media and of course for big/small websites. In this article we will take a look at the most popular Download free fonts for designers. This will help a lot of new designers in selecting the correct font. These fonts are so likable that I believe they will stay with you for the rest of your designing career. 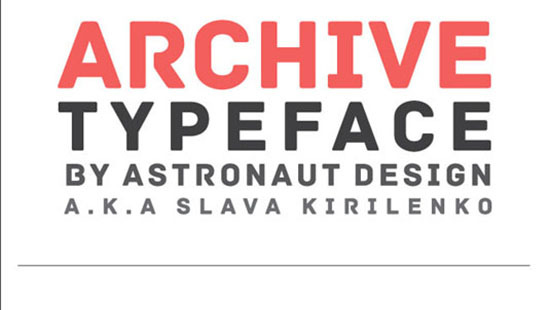 So, let us take a look at the – all time classic and favorite fonts of designers. You might like Amazing Fonts, Free Elegant Fonts and professional fonts. Nice Font Website Collection thanks for sharing.